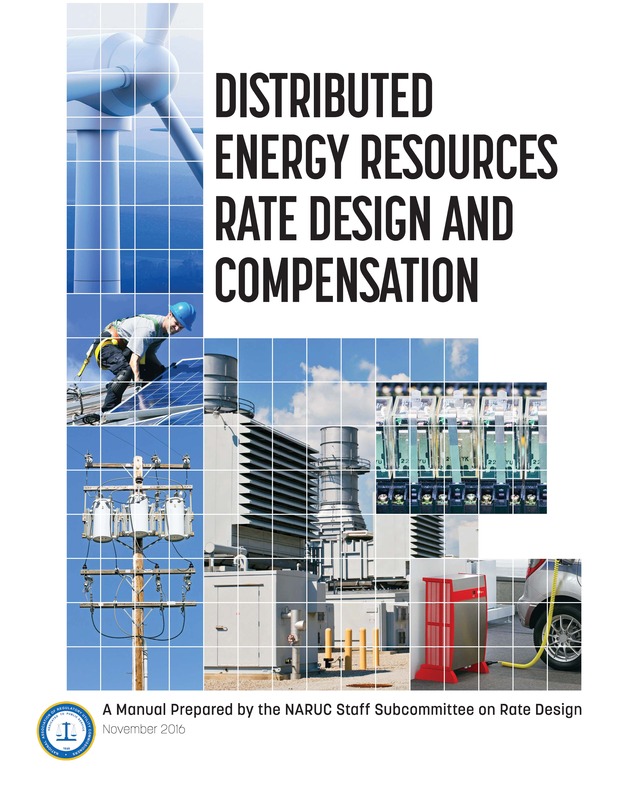 On November 10, 2016, NARUC released the final Distributed Energy Resources Rate Design and Compensation manual (details at www.naruc.org/rate-design/) . This manual provides commissions with information related to how DER affects rate design, a background on DER, rate design and compensation options, and an outline of how to consider DER going forward. The manual does not provide commissions with answers to these questions, but provides information to help commissions navigate this new and ever-changing landscape. This Dialogue provides an overview of the manual itself, what it is designed to accomplish, how it can be used, and what’s next. Real-world insight from practitioners and energy utilities active in the demand response marketplace. 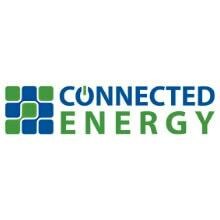 Over 200 demand response industry professionals attended from energy utilities and government agencies as well as industry allies, including consultants, manufacturers, and service providers. 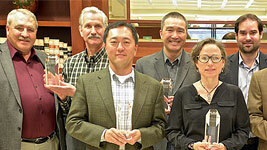 Learn why Pacific Gas and Electric Company's Smart AC Program was recognized as a Program Pacesetter in the 13th PLMA Awards. 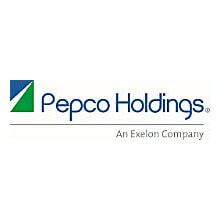 This program has over 150,000 customers with one-way paging load control devices that provide peak period load reduction of approximately 80-100 MW. 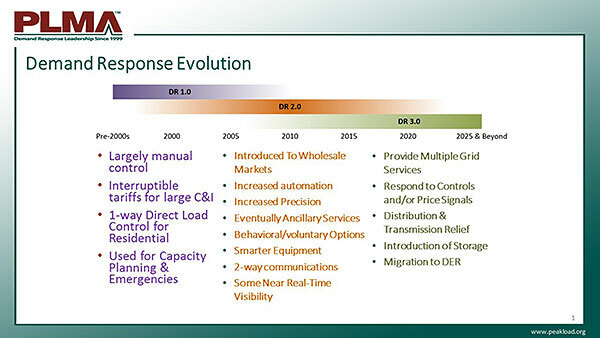 When PG&E’s team set out to explore two-way load control switches and communication systems they discovered that the type of information available and the frequency of the information from these solutions were not adequate to mitigate identified operational risks, and effectively manage their program. PG&E lead a consortium of utility reps and worked with vendors who collaborated to reconfigure their products. The result is an increase in benefits for using Smart Grid-based, two-way load control switches. As other utilities across the country look to upgrade their one-way load control systems to two-way, they will benefit in the groundwork PG&E has done. 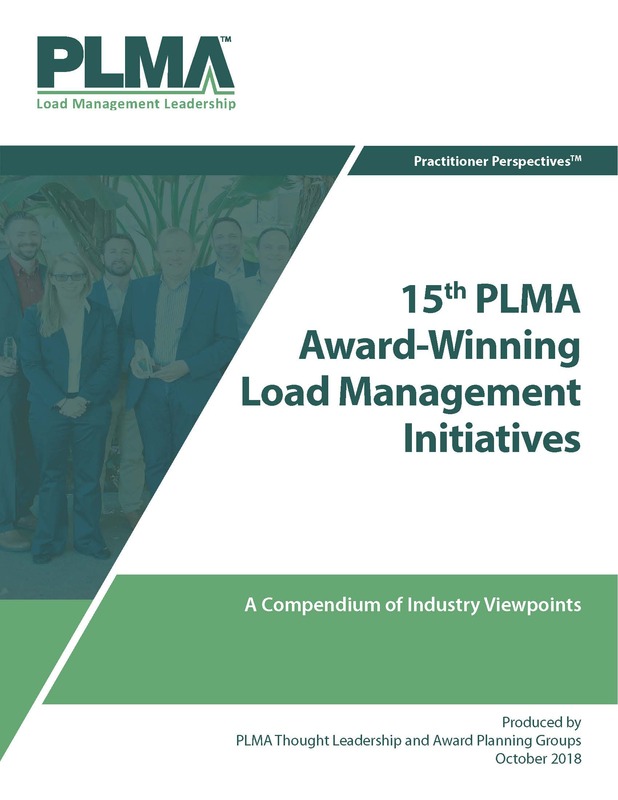 Discover why Austin Energy was recognized in the 13th PLMA Awards as a technology pioneer for its comprehensive approach to evolving its legacy DR initiatives. 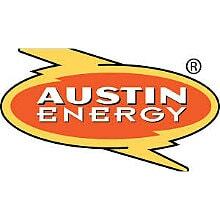 Austin Energy was one of the first to successfully harness the BYOT (Bring Your Own Thermostat) concept. 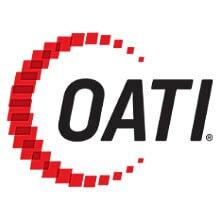 It did so by partnering with technology manufacturers, and actively promoting the utilization of open standards and protocols to effectively integrate the BYOT participants into their residential DR program. 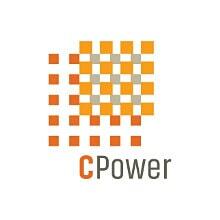 The utility enhanced its legacy C&I DR programs utilizing a similar strategy that incorporates open protocols and EPRI’s Demand Response Automation System in its C&I AutoDR program. An example of the results are that one building that historically was able to reduce load by about 25 KW per event has increased its load shedding to over 100 KW with Auto DR. Discover why CPS Energy was recognized as a thought leader in the 13th PLMA Awards for its My Thermostat Rewards Holiday Splash. The project was a Black Friday holiday promotional campaign partnered with retail & thermostat partners and social media, to combine Black Friday Specials and Holidays offers with a healthy Bring-Your-Own-Thermostat rebate. The result was 1,745 new enrollments in which was a 1.5 to 2 times lift at retail, 6 times improvement in year-over-year enrollment, a program growth of 40% during the 6-week push. This well timed and attention-grabbing campaign during the Holiday season has great potential for “leveraging” by other utilities have struggled to raise awareness of Bring-Your-Own-Thermostat program offerings. 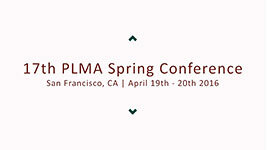 Join this discussion among the architects of PLMA's Demand Response Training Series as they articulate a definition for the evolution of demand response as detailed in the draft Paper at www.peakload.org/DefiningEvolutionDR. 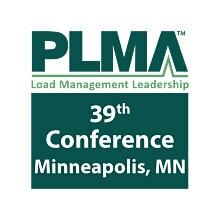 Their definition will be used across the three demand response training courses produced by PLMA in mid-September in St. Louis. But you are invited to add editorial comments to help define an ideal industry vision for the fully-evolved state of demand response and identify the 10 most significant initiatives in the evolution of demand response. 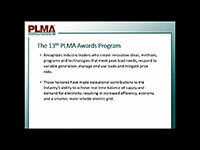 Discover why National Grid was recognized as a technology pioneer in the 13th PLMA Awards. Discover the utility's comprehensive combination of technologies and strategies to achieve demand response through both dynamic prices and direct load control as well as behavioral energy efficiency through web applications and in-home displays. 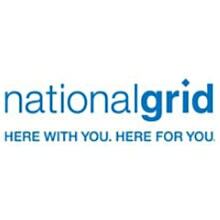 National Grid's Smart Energy Solutions program provides customers smart thermostats, load control devices, web apps, and in-home displays to deliver real-time energy use and compelling messages alongside personal photographs. With CEIVA Energy's software, the utility can segment customers, monitor and control a range of smart energy technologies, enable the smart meter home area network, and access full reporting and analytics. 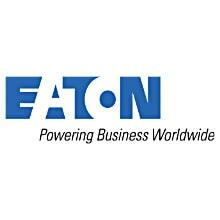 The result is a seamless end-to-end solution for the utility and its customers that integrates a range of technology providers, including Itron, Cisco, GE, Simple Energy, Verizon, and Carrier. Learn why the Duke Energy Florida's EnergyWise Home Program was recognized as a Program Pacesetter in the 13th PLMA Awards. 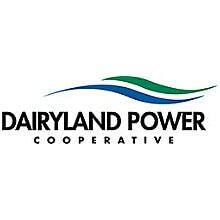 With 418,000 participating customers and 550,000 Direct Load Control switches installed, this 653 MW load management program allows customers to reduce their energy use when demand is high by participating with their centrally-ducted heating and cooling systems, electric water heaters and pool pumps, in exchange for monthly bill credits. In 2015, the utility began transitioning from an internally developed application and legacy one-way paging infrastructure, to Comverge's IntelliSOURCE Demand Response Management System and two-way Wi-Fi and cellular DLC switches. The new platform includes variable and geographic load control, real-time asset and inventory management, and paperless, IPad-based work order management system. 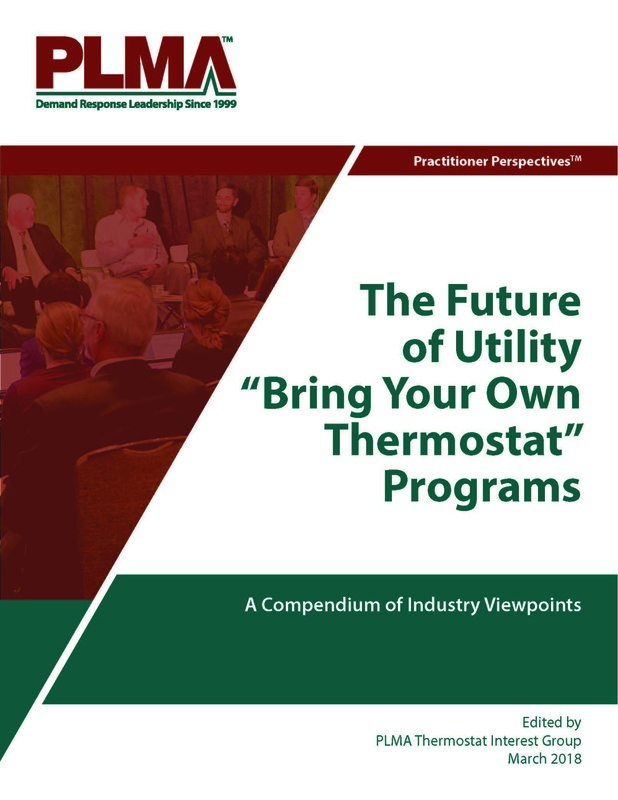 The utility has developed a way to more effectively and more frequently utilize resources for short-term energy demands, controlling water heaters more than 140 times per year, on average. 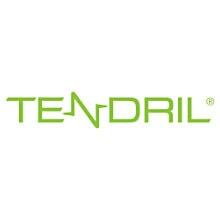 This is an industry-leading example of continued applied technology innovation. 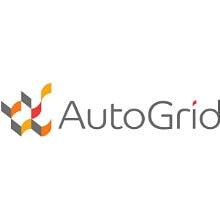 When the Smart Grid Meets Grid-Interactive Storage! Grid-Responsive Becomes Grid-Interactive & Load Management Becomes ‘Community Storage’! In recent months, it has become increasingly apparent that overall interest in energy storage is rapidly accelerating. From the introduction of the Tesla ‘Powerwall’ to a recent RMI Report entitled “The Economics of Demand Flexibility”, there is an emerging consensus that the country needs a wide variety of dynamic energy storage resources. At the same time, the Community Solar business model has experienced growing acceptance by the electric utility industry as a valid renewable production strategy. These realizations have led directly to the recent announcement that NRECA, NRDC, EEI, APPA and PLMA have launched a coordinated market development effort entitled ‘The Community Storage Initiative’. Following the recent release of The Brattle Group research, “The Hidden Battery” (sponsored by NRECA, NRDC and PLMA), The Community Storage Initiative is an inclusive national market development collaborative that has garnered the support of the electric utility industry, the environmental community, the renewable energy industry and the public policy community. What is ‘Community Storage’ and Why Should I Care? Interactive discussion of the definition and market potential of ‘Community Storage’. In recent months, it has become increasingly apparent that overall interest in energy storage is rapidly accelerating. From the introduction of the Tesla ‘Powerwall’ to a recent RMI Report entitled “The Economics of Demand Flexibility”, there is an emerging consensus that the country needs a wide variety of dynamic energy storage resources. At the same time, the Community Solar business model has experienced growing acceptance by the electric utility industry as a valid renewable production strategy. These realizations have led directly to the recent announcement that NRECA, NRDC, EEI, APPA and PLMA have launched a coordinated market development effort entitled ‘The Community Storage Initiative’. 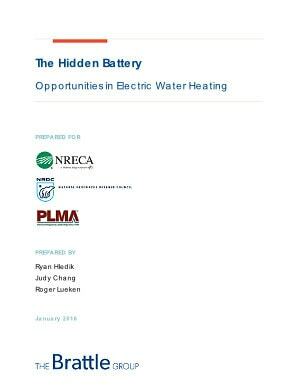 Following the recent release of The Brattle Group research, “The Hidden Battery” (sponsored by NRECA, NRDC and PLMA), The Community Storage Initiative has emerged as an inclusive national market development collaborative that has garnered the support of the electric utility industry, the environmental community, the renewable energy industry and the public policy community. Real-world insight from practitioners and energy utilities active in the demand response marketplace. 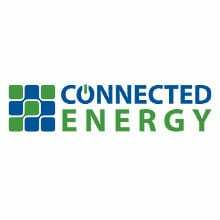 Over 150 demand response industry professionals are expected to attend from energy utilities and government agencies as well as industry allies, including consultants, manufacturers, and service providers. Click on the presenter name or session name in bold red. Gain real-world insight from market practitioners, technology firms, and energy utilities active in the demand response marketplace. About 150 demand response industry professionals attended from energy utilities and government agencies as well as industry allies, including consultants, manufacturers, and service providers. New Rules! New Opportunities! Grid-Interactive Water Heating for 2016! On April 30, 2015, President Obama signed the Energy Efficiency Improvement Act of 2015 (S.535). The legislation as enacted contains a bi-partisan provision that allows manufacturers to produce large-capacity (75-119 gal.) 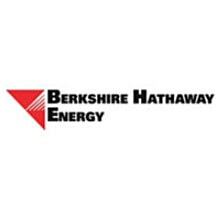 Grid-Enabled Electric Thermal Storage (ETS) water heaters, exclusively for use in electric utility load management and Demand Response (DR) programs. Grid-Enabled ETS Water Heaters will allow legacy water heater load management programs to be continued or expanded while providing the opportunity for new Grid-Interactive Water Heating (GIWH) programs that provide mutual benefits for electric utilities and their members/customers. Grid-Interactive Water Heating (GIWH) is the consensus term describing real-time, two-way communication between the GIWH appliance and the Smart Grid, electric utility, ISO or aggregation entity. When equipped with high-speed, 2-way GIWH control functionality, a large-capacity (75-119 gal.) 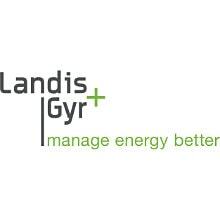 Grid-Enabled ETS (Electric Thermal Storage) water heater can respond to near real-time input thus enabling fast up-and-down regulation and frequency control for the purpose of providing ancillary services and renewable storage to the utility or grid-operator. 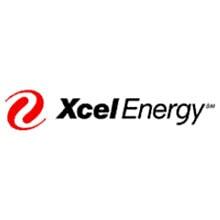 New Case Study: Grid-Interactive Electric Thermal Storage Water Heating - Utility Case Study Paul Steffes, Steffes Corp.
New Opportunities for GIWH In 2016 Gary Connett, Great River Energy; Keith Dennis, NRECA; Paul Steffes, Steffes Corp.; Eric Lebow, Power Over Time; Steven Koep, Vaughn Thermal Corp.
PLMA Grid-Interactive Water Heating Interest Group (GIWH-IG) has been formed to provide the platform for information sharing and participative market development efforts in order to move GIWH technologies from pilot project to market introduction. Plan to join us for this highly informative workshop to learn more about Grid-Interactive Water Heating and its potential for grid-optimization, renewable storage and carbon reduction. During the last thermostat interest group meeting, we heard a variety of perspectives from utilities and vendors about their experiences with diverse program designs. Our next meeting on November 2, 2015, in Charlotte, NC, is designed to take the conversation one step further and focus on the future of thermostat program design. The thermostat market is catching fire and there is no shortage on ideas and designs to capture customers’ attention, but what is the right approach for you? This will be more workshop than meeting, and intended to help everyone leave with the tools and insight necessary to start designing the programs of the future today. Building Blocks for Successful Programs – The basic components that all programs are built from. Tales From The Field – Panel presentations from utilities, service providers, vendors, and implementers. Things that we can learn from! 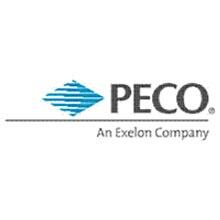 While FERC Order 745 is under challenge, a quiet revolution in Demand Response is underway. It is local, targeted, implemented at all hours of day and night, and many loads never notice it. The reasons are many. From dramatic growth in renewable resources, through storage and all the way to microgrids, modern DR is the result of experience backed by enlightened regulation and sophisticated yet affordable energy management equipment. This panel explores how far we've come and where we're headed. Approximately two-thirds of U.S. broadband households are unfamiliar with smart home products or services. The connected home is becoming a reality, but the energy markets need to solidify their role within this evolving ecosystem, including new consumer outreach and educational efforts. 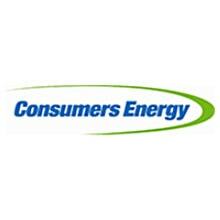 This presentation provides an overview of today's energy consumer and the impact of new technologies, mainstream sales channels, and partnership opportunities. Consumer-owned utilities are facing increased pressure to integrate renewable generation and manage transmission and capacity costs while providing additional services and reasonable rates to their consumers. This panel of cooperative and municipal utilities will describe how they are stepping up to address these challenges today and describe their plans for tomorrow. 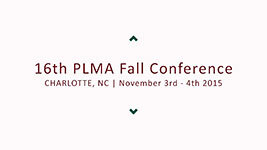 Don Bowman, Wake Electric Membership Cooperative, will describe how Conservation Voltage Reduction has become an integral part of load control and peak reduction plans at Wake Electric. With a complex integration of AMI data, SCADA, and a third-party, hosted analytics solution, Wake is measuring and verifying vital savings for the organization. This presentation will highlight the efforts of implementation, the challenges of making it successful, and also show key results during actual load control events. 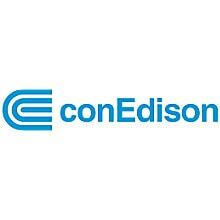 Andrew Fusco, ElectriCities (a municipal joint action agency), will provide information regarding the demand response program they operate for their member municipal utilities. He will describe how the program is utilized to reduce peak demand costs and the emerging need to utilize the program for renewable and other system integration issues. Discussion among utility project leads of several SMB DR programs at various stages of design and implementation. Each presentation will provide early insights into program design rationale, lessons learned on marketing and recruiting tactics, implementation challenges, and/or preliminary results. The SMB market has been identified as a growth opportunity for DR portfolios. While their load may be similar to a residential customer and their hours of operation have greater similarity to other commercial customers, the SMB segment can be considered a distinct category. The adoption and interest in smart thermostats by this segment offers new potential to provide additional customer value. But what does that mean from a DR program design perspective? Discussion among utility project leads and providers about how smart thermostats are proliferating in the retail and trade channels, and how utilities can maintain relationships with consumer electronics companies. 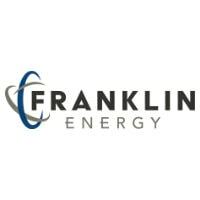 Caroline R. Stickel, Gulf Power Company, will share insights on how Gulf Power plans to incorporate a BYOD approach to Energy ​Select​, the first fully automated critical-peak pricing program in the country with more than 15,000 participants. Steve Hambric, Comverge, will explore how utilities are leveraging third-party devices for real operational value and to harness energy efficiency and customer engagement benefits. Erika Diamond, EnergyHub, will explain how utilities are harnessing smart thermostat data for better modeling and forecasting, and explore using thermostats' real‐time communication and thermal storage capabilities to provide grid ancillary services. Dave Oberholzer, WeatherBug Home, will consider how National Grid, CenterPoint Energy and other utilities are integrating weather, smart thermostat and meter data to deliver optimized EE and DR. He will provide insight into how integration of these important data sets enable algorithmic driven analysis and thermodynamic profiling used to perform thermostat optimization. 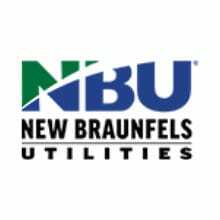 Will Greene, Nest, will share key insights and alternative program designs that resulted from a study with several utility partners deploying a residential DR program. One key finding was that paying customers for individual performance is not the best way to drive overall load reductions. Enjoy a lively conversation between the leaders within Duke's DR Operations Department. They've got it all: multiple DR platforms, differing histories and ages of programs, diverse regulatory structures, operating areas within RTO's, outside RTO's and the great island of Florida, summer peaking, winter peaking, dual-peaking, big company and all of the pluses and minuses that go with that. With over 3,000 MWs of Summer Capability, Duke Energy has one of the largest DR utility portfolios in the country. 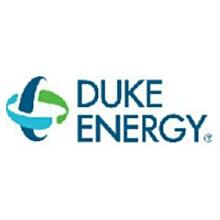 Today's Duke Energy is the product of several mergers over the course of the past 20 years and as a company operating in 6 states, with 8 jurisdictions in three non-contiguous parts of the country there are substantial differences in the "rules of the game" in some of those of those territories. Lightning-fast round of 3-minute introductions to companies that offer leading-edge technology and service innovations. 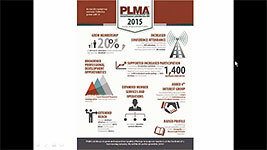 Emphasis will be on field applications and utility case studies. Listen closely to capture the quiz question answers to enter to win a valuable prize. Discover insight from a pilot program testing two rate designs of dynamic pricing with in-home displays for residential members over a two-year period. Analysis of participant feedback and load data provided interesting study results regarding consumer acceptance and rate structure value. Learn the latest findings from a study that contrast participation rates, retention rates, peak period responsiveness and billing impacts under different enrollment approaches. This rare set of analyses is emboldened by the ability to gain insight from thousands of customers’ smart meter data. 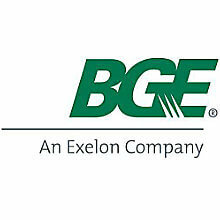 The research aims to provide decision makers, policy officials, and other electric power industry stakeholders, who have either committed to (e.g., California , Massachusetts ) or are considering (e.g., New York) transitioning residential customers to time-of-use rates as the default rate design within the next several years, with empirical evidence that helps to better identify the size of and possible reasons for at-risk subpopulations. Review results from the largest smart grid demonstration project in the country, Pacific Northwest Smart Grid Regional Business Case (RBC), focusing on demand response. The analysis uses a unique and comprehensive benefit‐cost modeling approach, based on work sponsored by BPA over the past six years. Included will be impacts of various scenarios such as the increased proliferation of home and building automation. Distribution system upgrades can be stressful for utilities and customers. Discover how utilities are applying a standards-based technique to readily deploy load curtailment increases with safety margins for managing grid reliability. The Future of Water Heater Load Control - 2-Way and Grid Interactive! This panel presentation will discuss the impact of new federal legislation on electric utilities with new and existing water heating load management programs, on water heater manufacturers and on load control technology providers. Learn how load control functionality is moving from one-way/low-speed to 2-way/high-speed and from simple on/off to renewable integration and frequency regulation. On April 30, 2015, President Obama signed the Energy Efficiency Improvement Act of 2015 (S.535). The legislation contained a bipartisan provision that establishes a new product category for large capacity (75+ gallons) Grid-Enabled Electric Thermal Storage water heaters, exclusively for use in electric utility load management and DR programs. The only certainty about smart thermostat programs is the uncertainty for what the future holds. 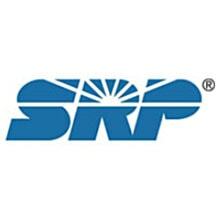 From differing claims of the energy savings and load impacts, to the varied experimental study designs and techniques used to evaluate these programs, this is certainly a period of turmoil for utilities that are accustomed to concrete impacts. 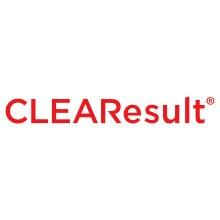 Learn what the results have been to date, and why these programs have been so tough to evaluate thus far. Discover the early impacts of new companies that have introduced aspects of big data and analytics from other fields into the energy realm to make engaging customers and conducting building energy analysis more feasible and affordable. Hear an independent assessment of how leading utilities are leveraging such approaches to reach a larger swath of customers with relatively little effort and cost compared to traditional recruitment, reasonable accuracy of analysis, and important customization based on segmentation. Learn how a combined residential demand response and energy efficiency optimization pilot is exercising real-time streaming data analytics and automated control of residential load sources (e.g. 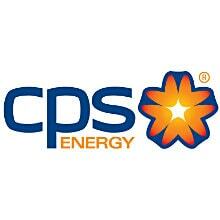 HVAC, electric water heaters and pool pumps) to both reduce peak demand and overall energy use. Unique to this pilot, residents are not being paid a separate incentive fee for their participation in demand response events but instead the incentives are delivery of value-added services. Real-time analysis of individual residence assets, their operating performance, conditions and load is being conducted remotely to continuously forecast potential energy demand and consumption levels within each participating residence. Action is taken remotely and automatically to reduce both demand and usage. 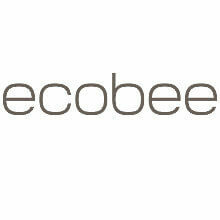 Resident behavior and assets are continuously assessed and commissioned to produce energy savings. Analytics deliver granular visibility to individual equipment and residences. 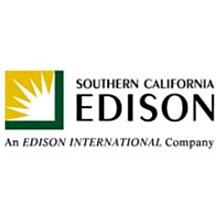 Hear how Southern California Edison is targeting DR incentives to HVAC distributors and manufacturers to integrate automated demand responsive controls with their sale of high efficiency HVAC equipment to commercial customers. 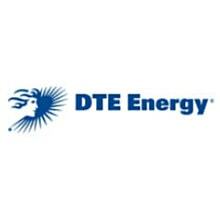 The pilot fulfills several utility objectives: integrated demand side management, expanding DR to medium and small customers, and increasing program efficiency by moving ADR incentives upstream. Discover a small utility's collaborative approach to controlling roof-top units during peak hours. Hear how local HVAC installers can play a strategic partner role, and how grants help leverage new technology opportunities. 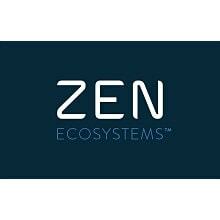 Both cloud and local (VFD) solutions in field verification will be reviewed. 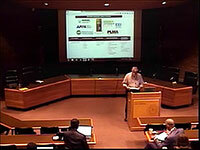 Hear lessons learned from utility demos of EPRI's automated DR demonstration project. This utility-driven collaboration investigated the use of open, standards-based communications for automated DR. 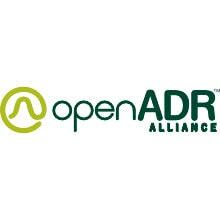 While the project has had notable successes, such as with its certified open-source implementations of OpenADR 2.0b, its field deployments of early-stage commercial products encountered unforeseen obstacles and challenges. What's the best strategic and tactical path to drive scale in the clean energy economy? 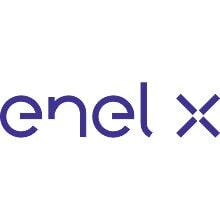 Ultimately the goal is to maximize grid efficiency and economic value through the effective use of distributed energy resources, a true customer to grid exchange. Join this panel of diverse stakeholders as they share their views on an evolving space. 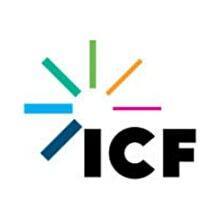 Discussion will include: New York's Reforming the Energy Vision initiative; telecommunications firms' efforts to bundle home energy, security and entertainment; and market animation from the perspective of a commercial customer. While demand response barriers continue to be addressed, there is jurisdictional uncertainty associated with the Supreme Court’s review of Electric Power Supply Association v. FERC. 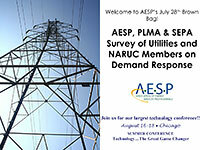 Real-world insight from practitioners and energy utilities active in the demand response marketplace. 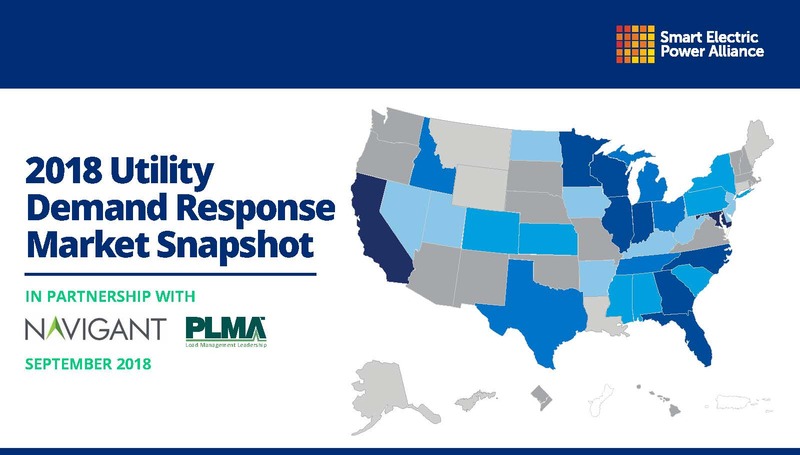 Over 150 demand response industry professionals attended from energy utilities and government agencies as well as industry allies, including consultants, manufacturers, and service providers. 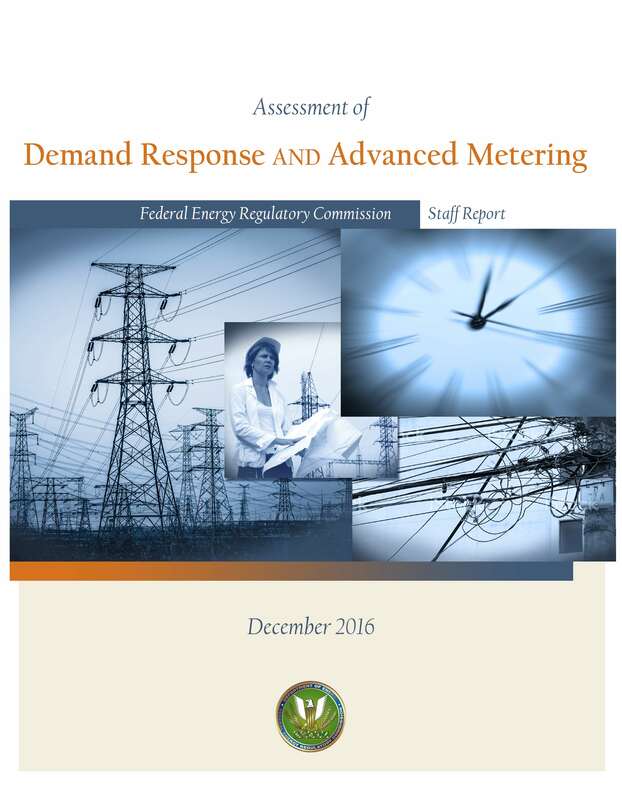 Until recently, demand response was mostly considered a stopgap measure to be used during a peak load event. Recently, however, utilities are beginning to see demand response as a tool to be used in system planning and operations, especially when it comes to integrating renewable energy. Peak Load Management Alliance (PLMA) Board Chairman Paul Tyno with Buffalo Energy Advisors, PLMA Board Vice Chairman Rich Philip with Duke Energy, and Extensible Energy President and CEO John Powers participated in a PLMA Demand Response Dialogue in early August. 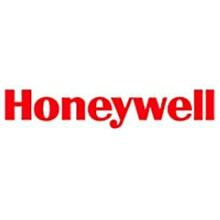 They discussed demand response's move into the mainstream and how utilities are incorporating demand response into their operating and business processes. The idea of energy efficiency and demand reduction as a "fifth fuel" after coal, natural gas, nuclear and renewables is nothing new, but, despite that, efficiency and curtailment measures are typically incorporated into an energy plan as an afterthought or as a response to regulatory pressure. One such measure, demand response, or DR, has historically been a second-string player, only deployed when there's an emergency. And despite DR's contributions to maintaining grid stability, averting blackouts and brownouts, and reducing the impact of extreme summer and winter weather events, the industry has been slow to adopt it as a meaningful solution to managing the electric grid. We believe this slow adoption is about to change. Within the next five years, we see the role of DR shifting from that of understudy to key player. 2015 will be a transformative year for DR — one in which DR heads out of the shadows of emergency management and into its own as a legitimate market force.